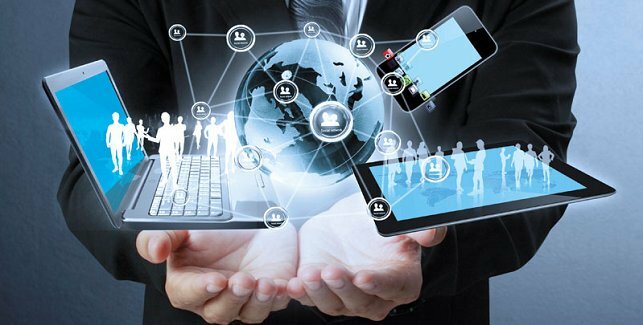 How Technology is Ruling the World? 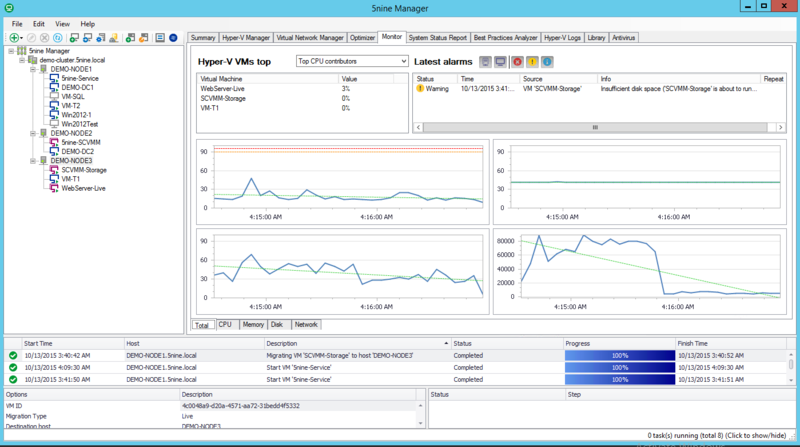 What is Hyper-V, Hyper-V Manager and Its Benefits? 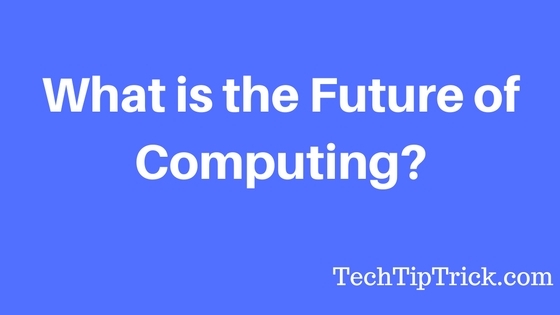 What is the Future of Computing?